If you’re looking for an insurance broker who can offer you independent service and advice, look no further than Gott & Wynne Insurance Brokers. 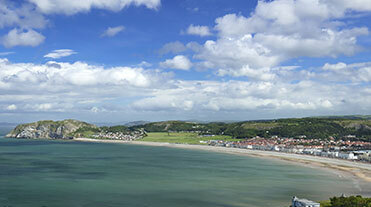 Based in Llandudno, North Wales, we provide businesses and individuals with insurance cover and advice they can trust. We recognise that every customer is different and provide a tailored service and solution for each one with the aim of creating a long term relationship. Why not find out what we can offer you? 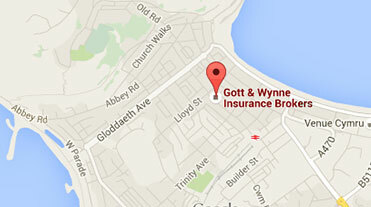 At Gott & Wynne we specialise in providing motor insurance for extra-special vehicles. 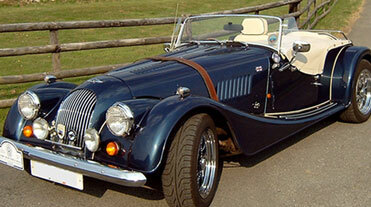 Our considerable knowledge of Morgan Sports Cars and Classic Cars has allowed us to develop bespoke insurance cover that suits your needs. As one of the largest suppliers of Morgan Sports Car Insurance, we are proud to be an approved insurance provider of the Morgan Sports Car Club. As well as arranging Specialist Motor Insurance, we also have considerable experience in the following fields: Commercial & Business Insurance, Personal Insurance, Property Insurance and Unoccupied Property Insurance. We aim to offer a personal insurance service tailored to your needs.